Eddie Jason & Chris welcome Adam Roth, singer of Grizfolk. 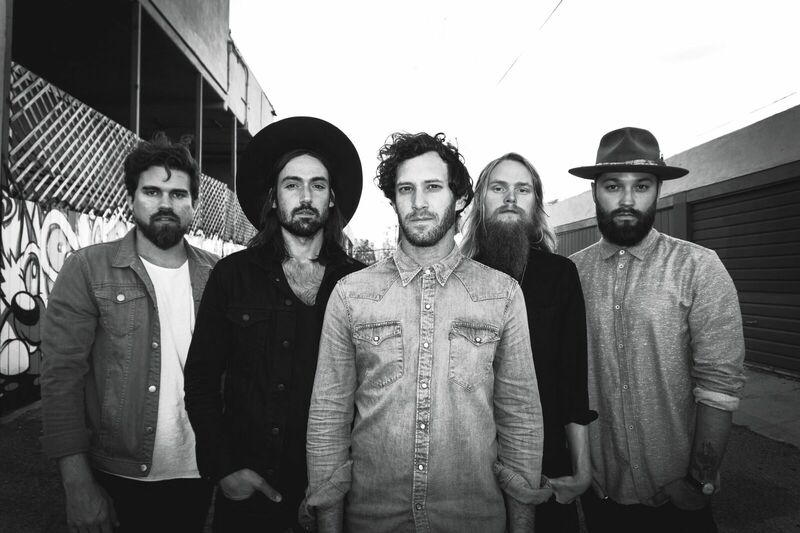 Drawing on wide-ranging backgrounds both musical and geographical, Grizfolk textures its songs with a heady mix of graceful melody, sprawling guitar work, and lush but edgy electronics. Their new single, “In My Arms“, is the follow up to their debut full length Waking up the Giants , the success of which led to tours with Bastille and X Ambassadors, festival appearances at Firefly, Hangout, Bottlerock and Voodoo and late night TV performances on Letterman and CONAN. EJC and Roth react to the tragedy in Vegas, the loss of legend Tom Petty, and more. Also, the tragedy in Vegas, our favorite broadcaster meltdowns, Eddie has a meltdown of his own over cold food, David in Australia gets scammed on Tinder, and more. Also, Thursday Boots. Use code FREESHIP2DAY and order a pair of our favorite boots. You’ll love them for years to come!